48km, 1370m climbing (course on mapy.cz). The circuit is run in a counterclockwise direction (first northern loop, then the southern loop on Chlum, Žďár and Trhoň). Approx 65% – 70% of the marathon course is on smaller forest paths. 3,5% is on the asphalt. The rest are wider forest gravel tracks. 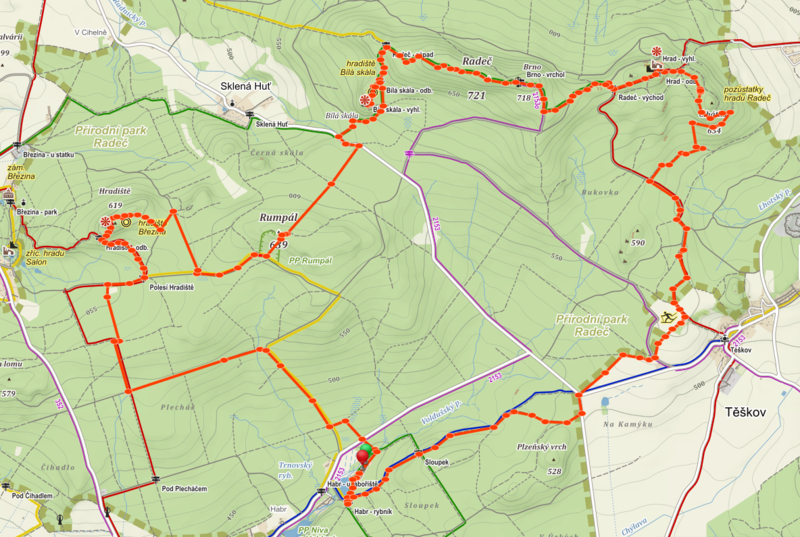 21.2 km, 600 m climbing (course on mapy.cz). The loop is run counter-clockwise. GPS tracklog. 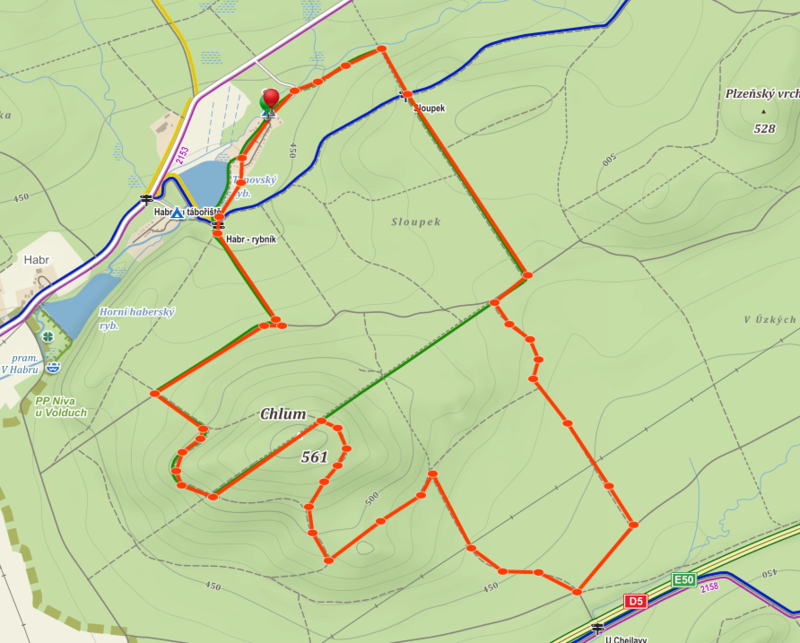 7.5 km, 500 m climbing (course on mapy.cz). The circuit is run counter-clockwise. 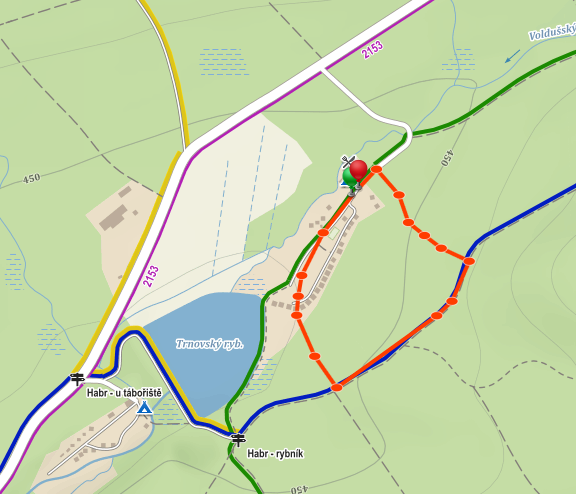 800m loop is run counterclockwise (link to mapy.cz). Competitors on the 1600m course pass 2 loops. Will be marked in the area of the campsite.